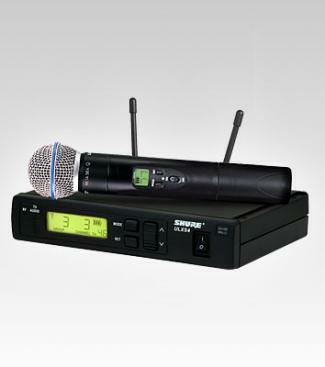 Includes the SM58 Microphone and ULXD2 Handheld Wireless Transmitter to deliver uncompromising audio quality and RF performance. 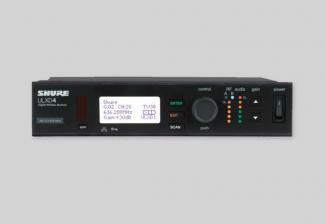 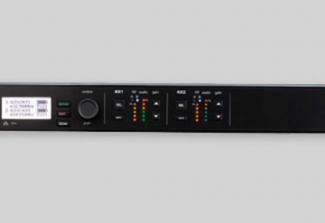 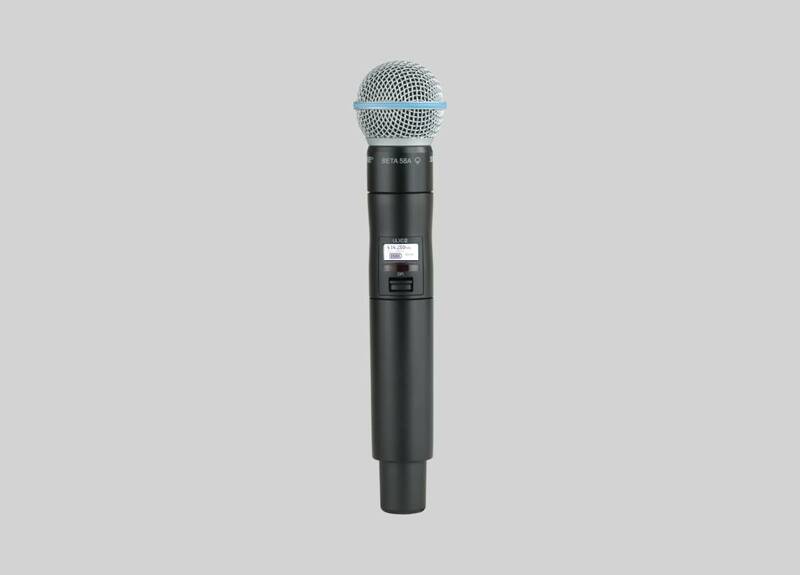 Includes the Beta 58A Microphone and ULXD2 Handheld Wireless Transmitter to deliver uncompromising audio quality and RF performance. Includes the Beta 87A Microphone and ULXD2 Handheld Wireless Transmitter to deliver uncompromising audio quality and RF performance. 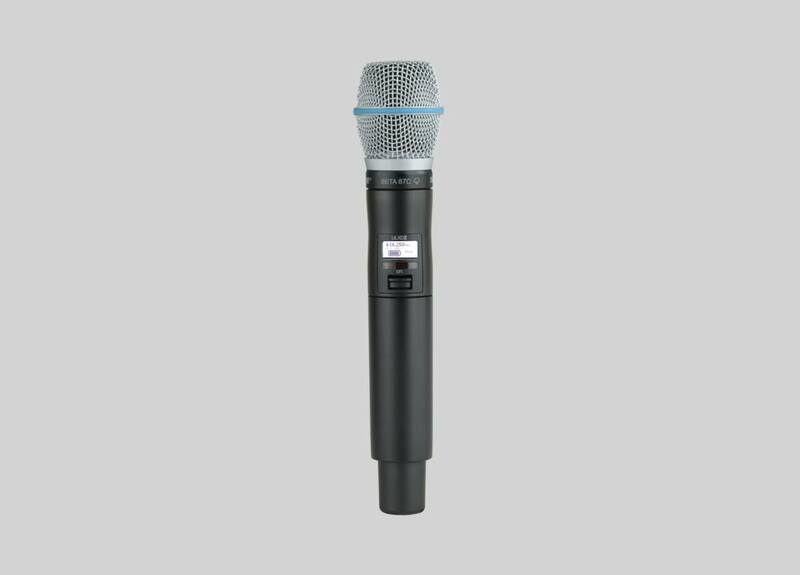 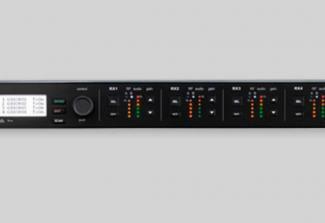 ULXD2/B87C ULXD2 DIGITAL HANDHELD TRANSMITTER WITH BETA 87C CAPSULE Includes the Beta 87C Microphone and ULXD2 Handheld Wireless Transmitter to deliver uncompromising audio quality and RF performance.